The COUSTEAU is a great playground to add to your back yard! 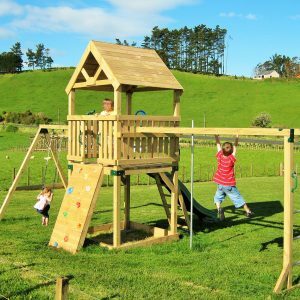 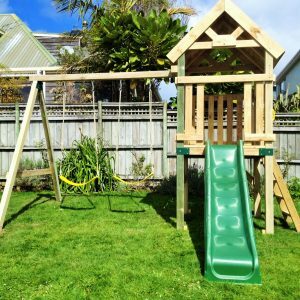 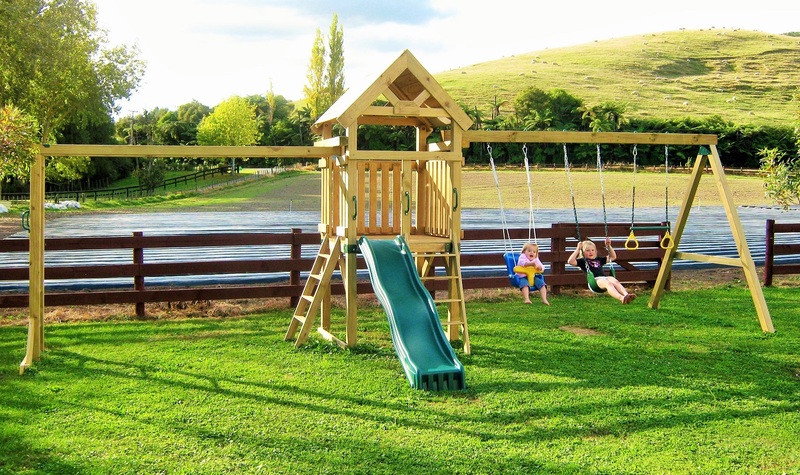 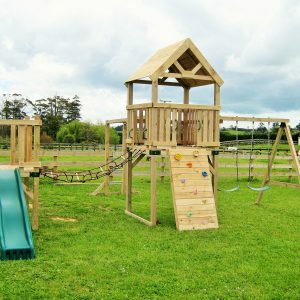 With plenty of space to swing and climb, this wooden playground makes great use of a longer space. 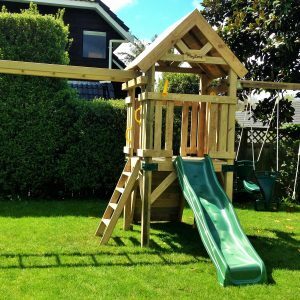 The sea, once it casts its spell, holds one in its net of wonder forever.” Jacques Cousteau, 1910-1997, Officer and explorer, he was also a conservationist, filmmaker, photographer, and scientist. 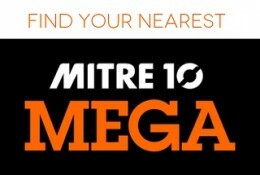 Also available at Mitre 10 Mega!